Our series continues on our trip around the country. Today, Unbridled All Over takes you to Columbia, MO., to the home of co-publisher Greg Michalson. So, far we have traveled to two places in Appalachia, New Tazewell, and Knoxville, TN. Our sightseeing tour has also brought us to visit the Empire State Building in New York City. 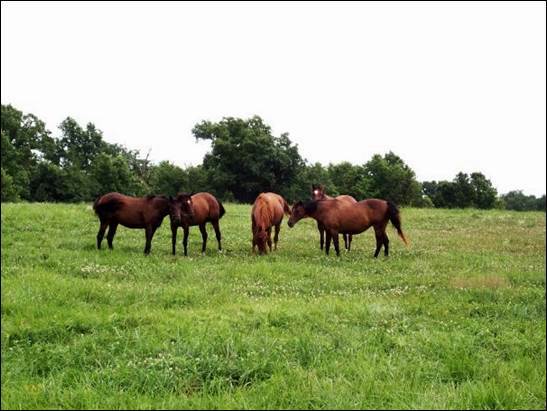 Now, we are going to plains of Missouri where Greg Michalson enjoys his open land and horses.